03/01/2011 – Dior Moves To Dismiss Galliano: Following release of the video below, a statement published in Drapers issued by Dior HQ confirms the design label is moving forward with termination proceedings of its Creative Director, John Galliano. Sidney Toledano, Chairman and Chief Executive Officer of Christian Dior Couture, said: “I unequivocally condemn the statements made by John Galliano which are in total contradiction to the longstanding core values of Christian Dior”. As the plot thickens for Christian Dior designer John Galliano, it becomes clear that his issue is with drinking alcohol, and apparently sitting next to ugly people. Last week, Galliano was arrested and released from his duties at Dior pending further investigation from an incident where he was accused of making “ugly” anti-semitic insults at a neighborhood bar in France (read about it here). 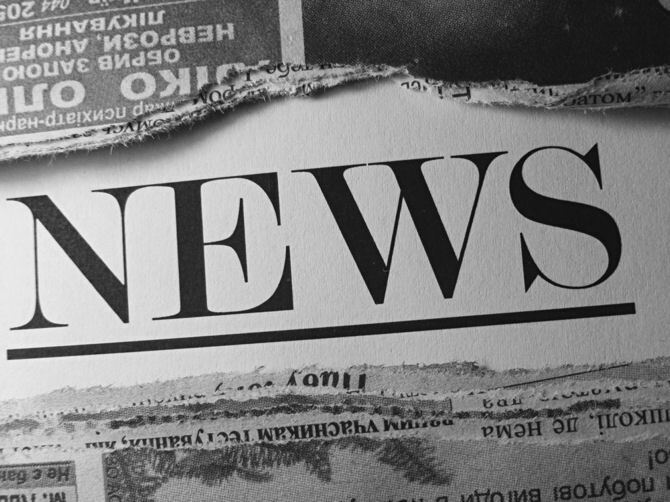 Since the incident, Galliano has filed suit against his accuser for defamation, however, it appears someone is on his heels and must really have it in for him. The Sun UK has obtained exclusive video footage from a separate incident at the same bar. 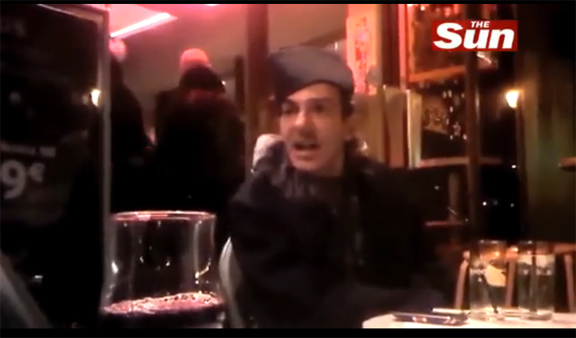 In this incident, Galliano is visibly drunk, and is heard expressing his love for Adolf Hitler and making other offensive remarks to people sitting at table across from him (see video below). Not too sure where all this is going, but it really is an “ugly” situation.